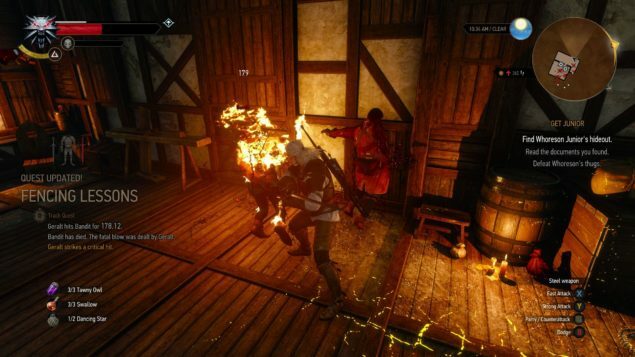 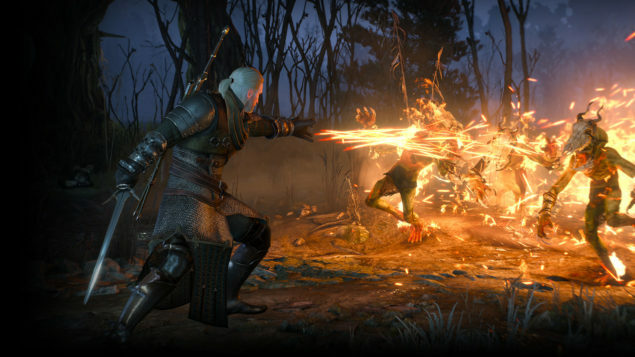 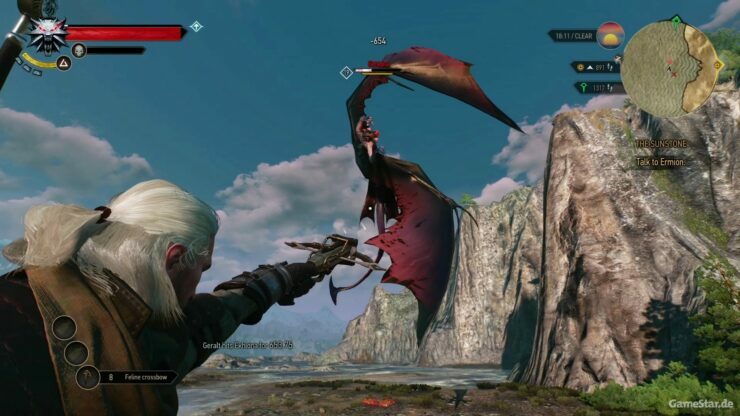 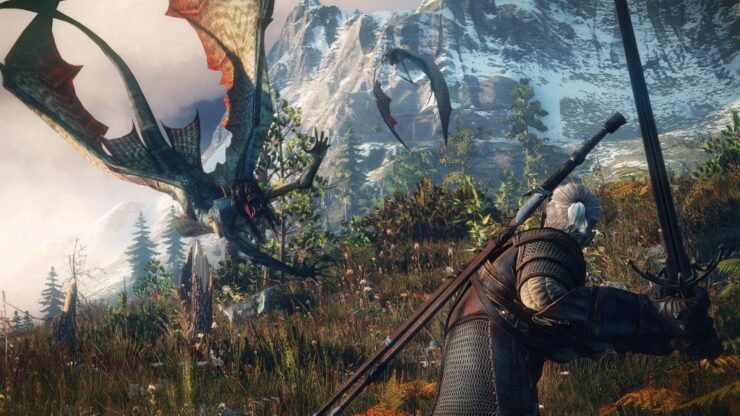 The Witcher 3: Wild Hunt is just a couple of weeks away from release. 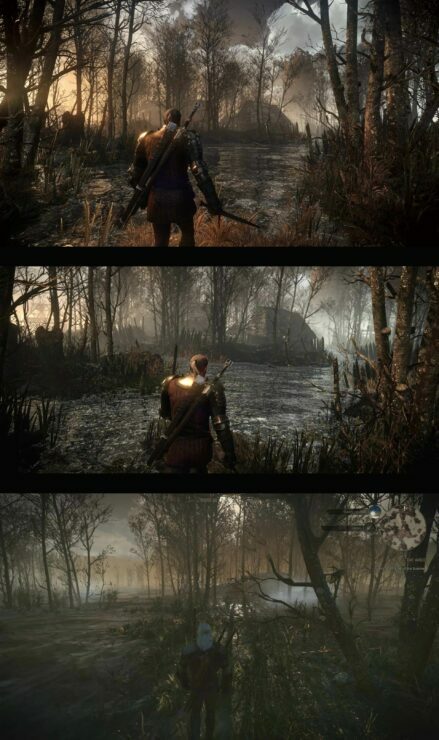 Many gamers look forward to the next iteration of the beloved franchise, and the chance to at last experience, what is surely going to be one of the year’s best. 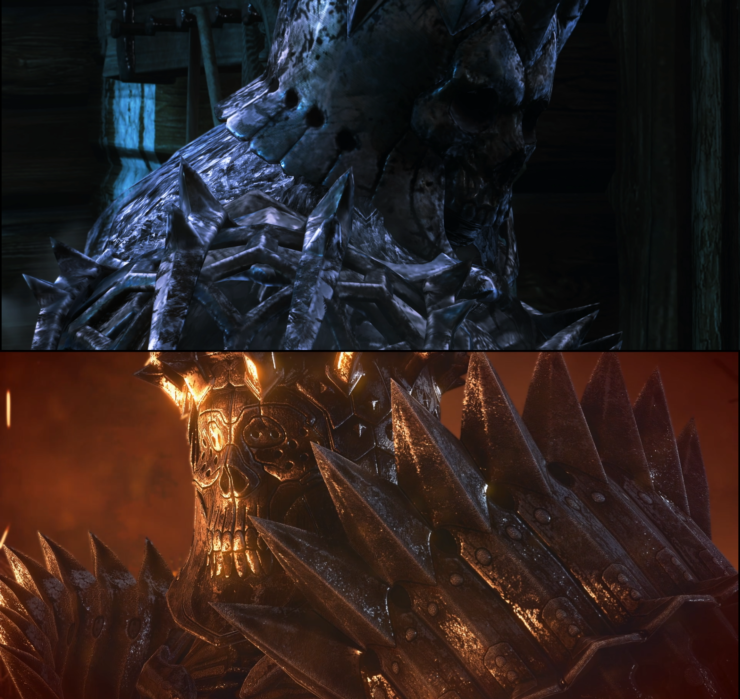 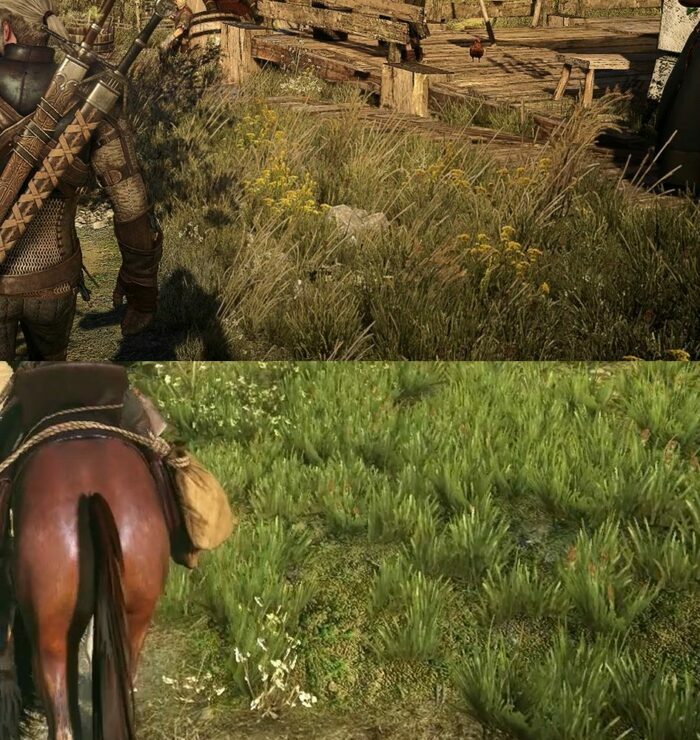 Reports of a downgrade have been floating around for some time, with fans complaining that the gorgeous build we were shown at the game’s reveal back in 2013 is nowhere to be seen, replaced by dumbed down textures and overall visual quality that in no way compares to what we were initially promised. 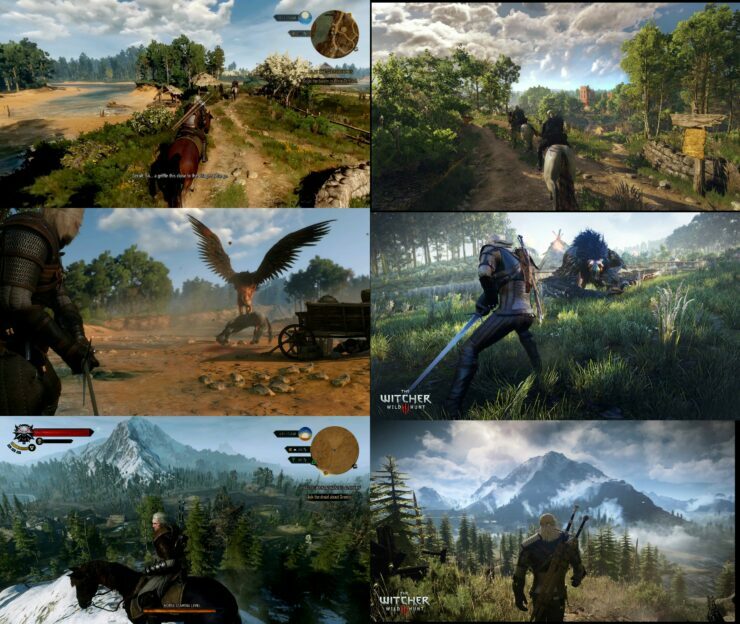 With recent footage shown in both screenshots released by the development team at CD Projekt RED, as well as gameplay footage made available by YouTubers who were invited to Poland to play the game, we finally got a chance to see the Ultra PC settings in all their glory, albeit with just the Nvidia HairWorks option disabled. 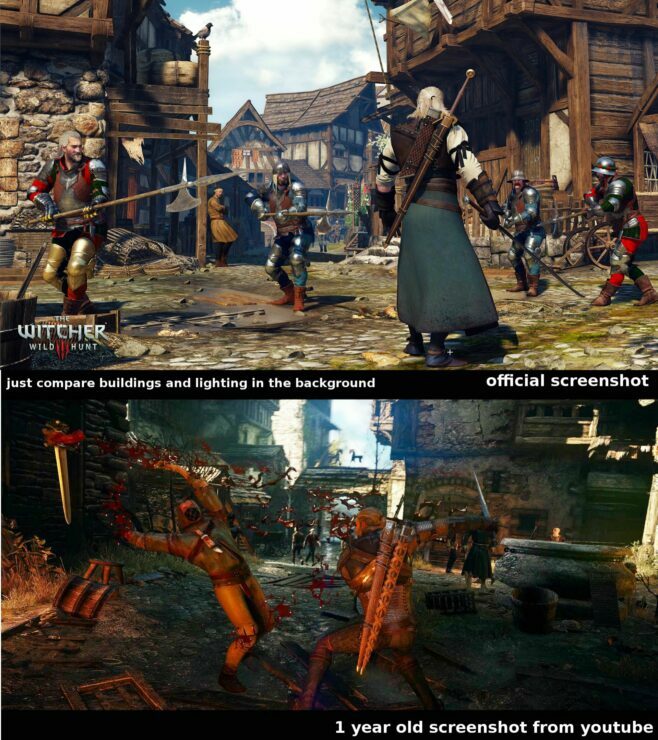 The footage is still of an earlier build and not the final, but still showcases a gorgeous game, featuring intricately detailed environments, and several visual enhancements over what we had previously seen in earlier footage of the game when CD Projekt was using the PC’s high settings. 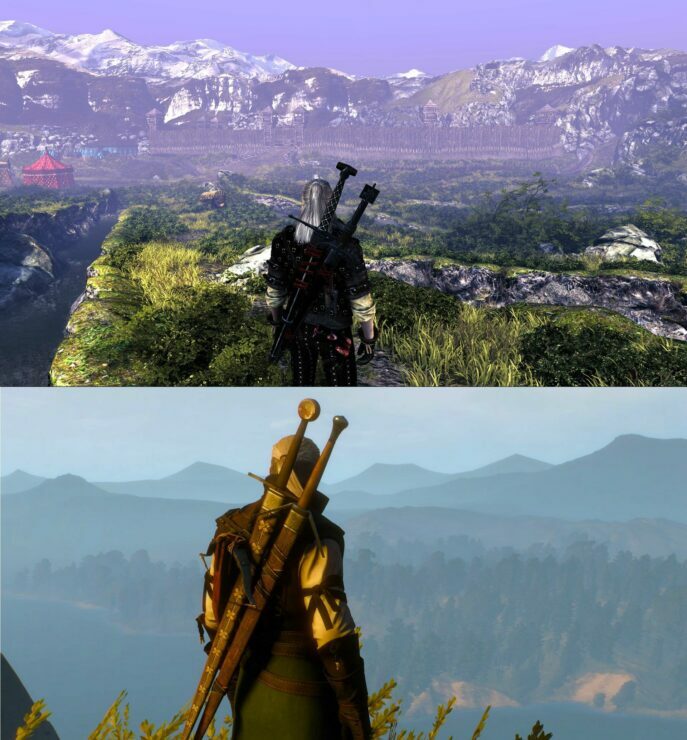 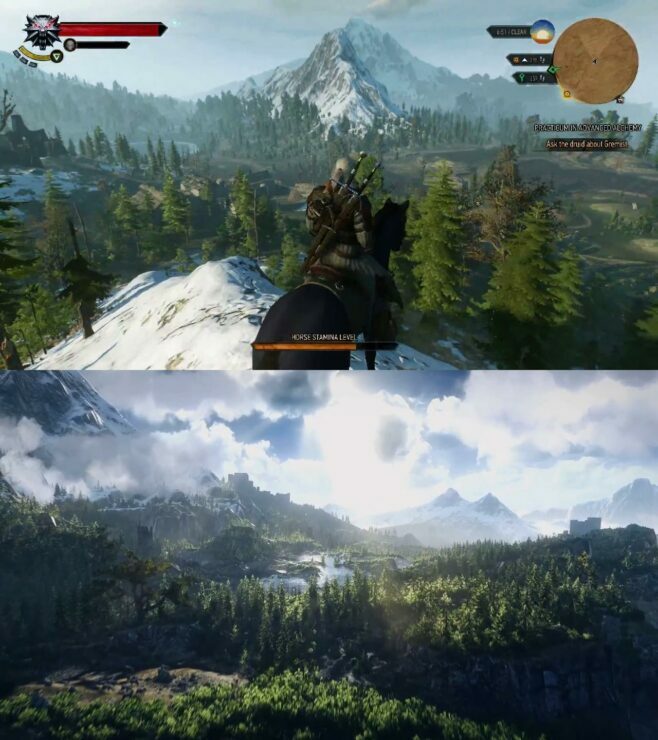 While it can still be argued that some downgrade did indeed happen in order to accommodate the current-gen consoles, and the Witcher 3 could have been somewhat better looking if it retained its original assets, there is no denying that it is still a gorgeous game, that features a huge open world and a visual quality rarely seen in games today. 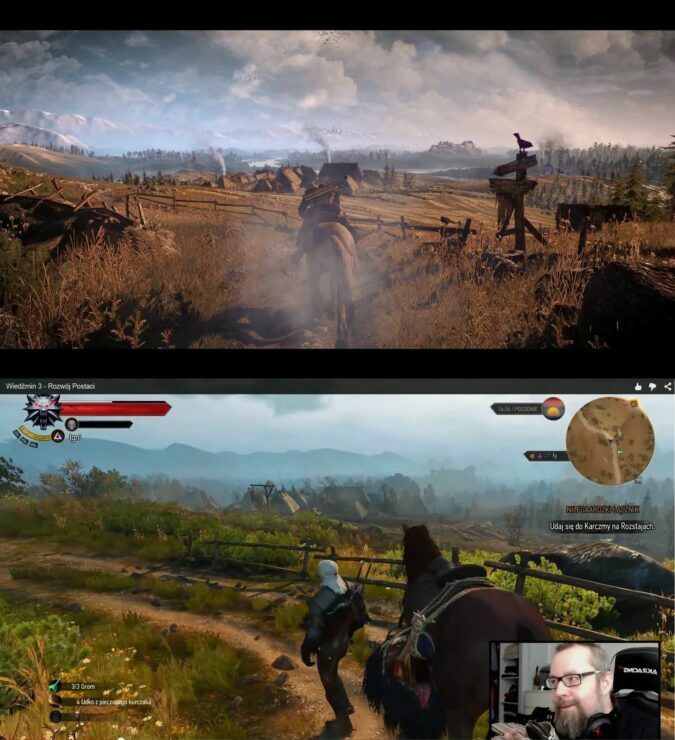 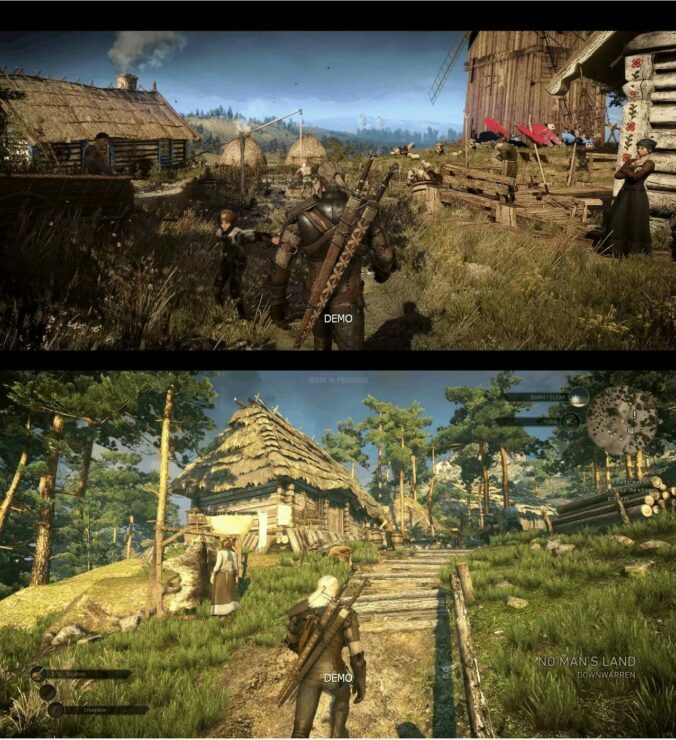 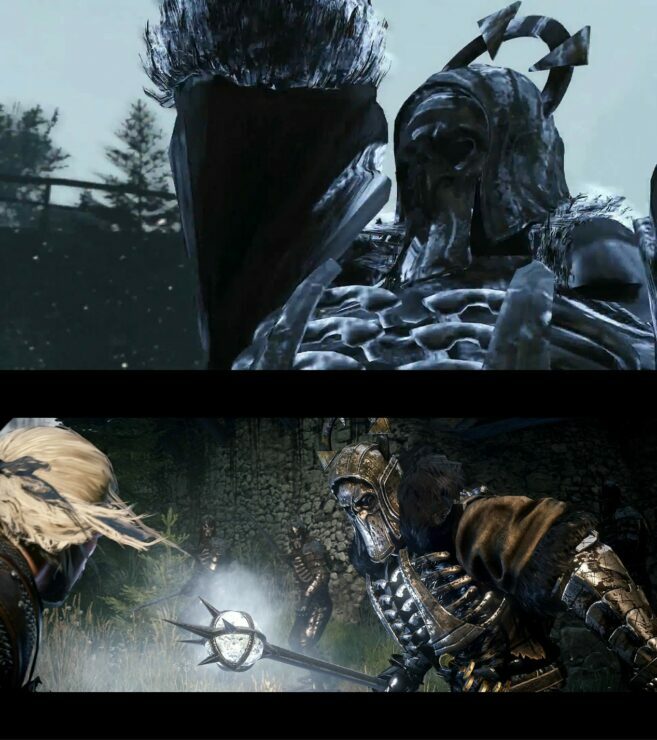 You can check out some comparison screenshots below, showing some older builds from the 2013 reveal as well as a few subsequent screenshots released by CD Projekt at a later date and compare them with the latest footage we have seen from YouTubers and the recently released screenshots made available from CD Projekt. 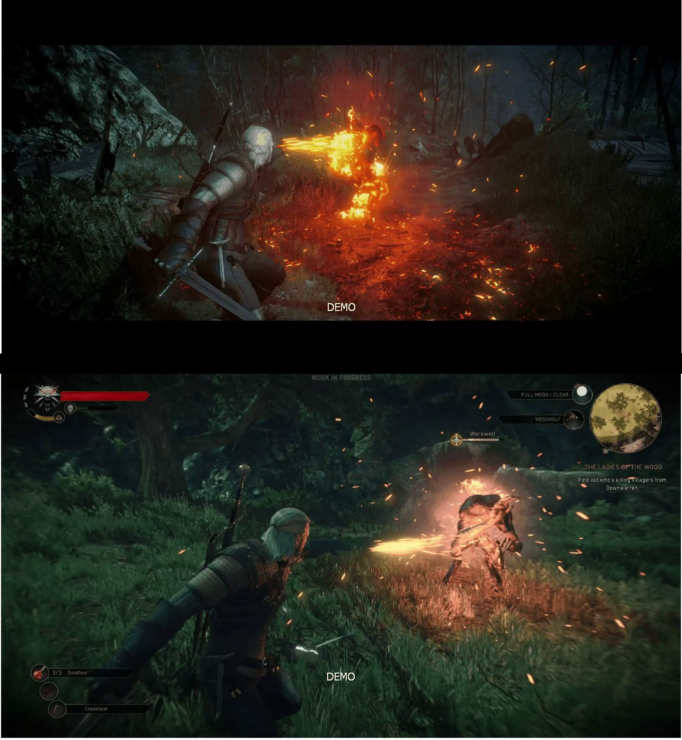 Note that the footage was not of the final build.